Good evening everyone, I am Talon, and yes I am new to the site. 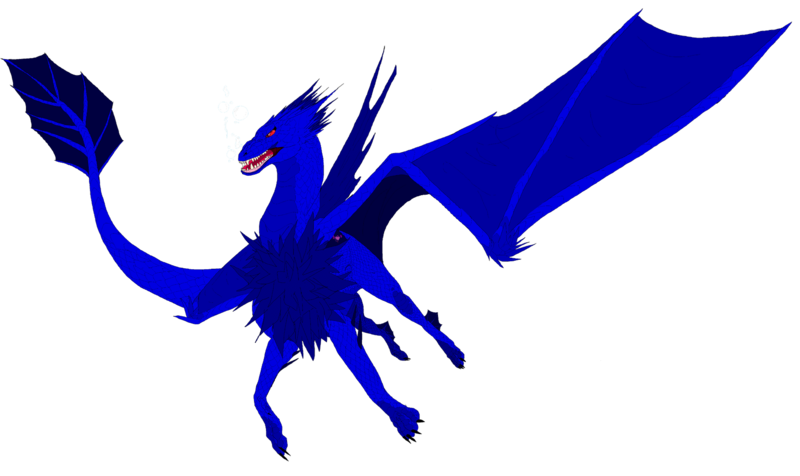 I can honestly say I have never roleplayed as a dragon before. So this should be interesting, haha. I have been roleplaying for about the past two years now, and I enjoy every moment of it. For this is not only a hobby of mine, but an escape from the reality of daily living. A place where I can be something or someone else for a change. I am so into it that besides from just joining this site, I roleplay on six other sites, and own two of them. Granted one of them is undergoing a complete makeover for activity sake. So even though I may not be on a lot, I will still be around to post and be active! I plan to fully engage part of my time to this site and this site only, as well as keeping up with the others. Besides from roleplaying I work and take care of a household, which in turn takes up the majority of my time. So I will mostly be posting on my short days and days off. Anyways, I just wanted to say I am glad to be here and look forward to an amazing experience here! Its nice to meet you ^^I hope you like this place as much as i do. 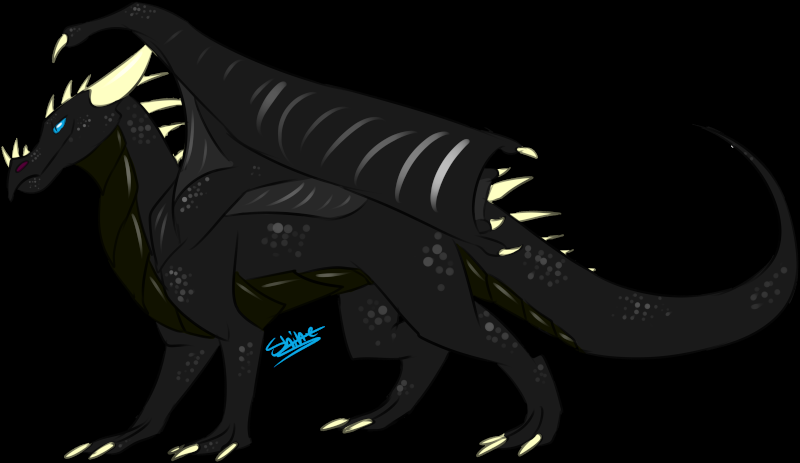 I am new as well and never rp as a dragon but knew how from read the Wings Of Fire series so it helped out alot if you want to go read that. ~When we are HAPPY we enjoy the music, when we are SAD we listen to the lyrics. WELCOMMMMMEEEEE! Im Guryon and i hope you will like this site. You most likely will. And I also like the break of reality but I feel like how it helps your writing and spelling and creativity, when I was younger and did a Warriors Rp I noticed it improved my writing skills. » Snake caught in the talon's claw.